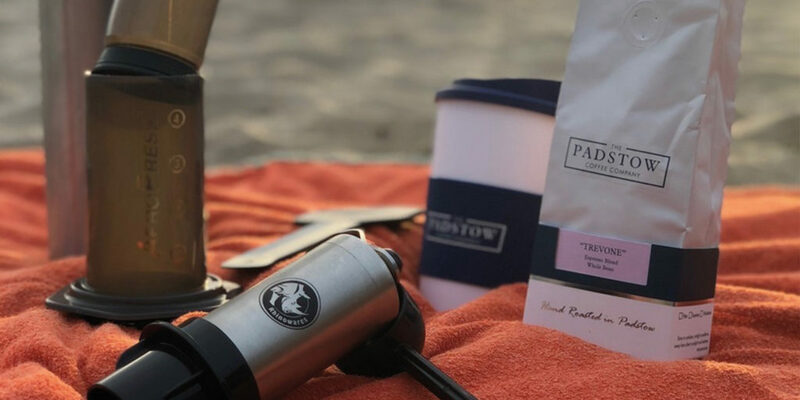 Having launched at the Padstow Christmas Festival two years ago, the Padstow Coffee Company is thrilled to be one of the key sponsors of this fantastic event this year. 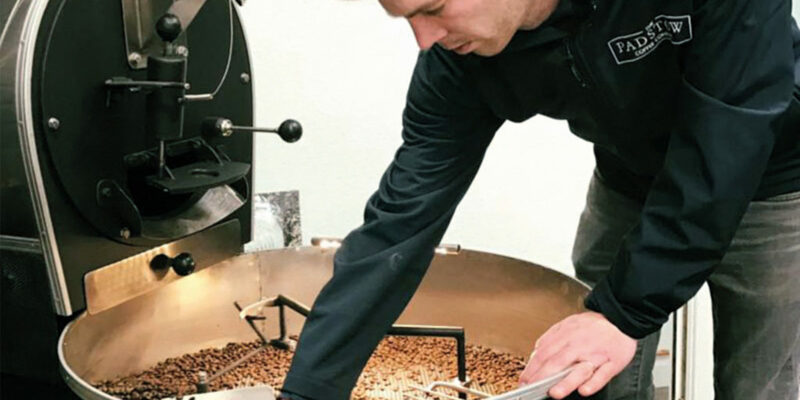 As well as opening the shop on Duke Street throughout the event, the team will also be in the main marquee, right next to the harbour, where they will be providing tasters of their luxury hand roasted coffees. With live demonstrations on coffee brewing equipment and lots of wonderful gift ideas for the coffee lover in your life, it’s definitely worth visiting.